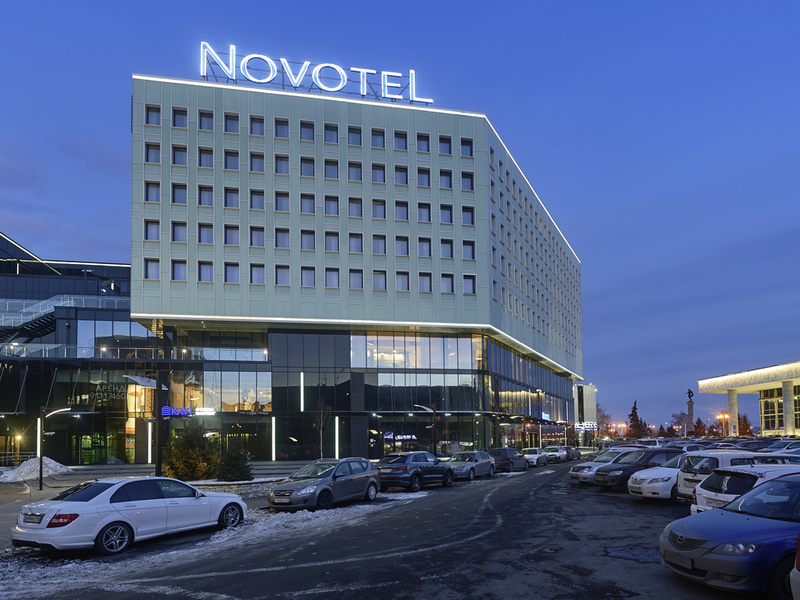 The 4-star Novotel Krasnoyarsk Center hotel is located in the historical and business center of the city and offers exceptional opportunities for different types of travel. Thanks to its convenient location, guests are just a stone's throw from the major attractions, administrative agencies, airport and train station. For your convenience, we offer support for business meetings and conferences, including fully equipped meeting areas and free WIFI throughout the hotel, as well as a free iMac web corner. Enjoy breakfast, lunch and dinner in the convivial setting of the restaurant, which overlooks Theater Square and the picturesque landscape of the surroundings of Krasnoyarsk. Special menu available for events and business activities. On the terrace, at the bar or in the main hall, you are surrounded by an atmosphere of high quality service. The Novotel hotel bar is open 7 days a week, 24 hours a day.